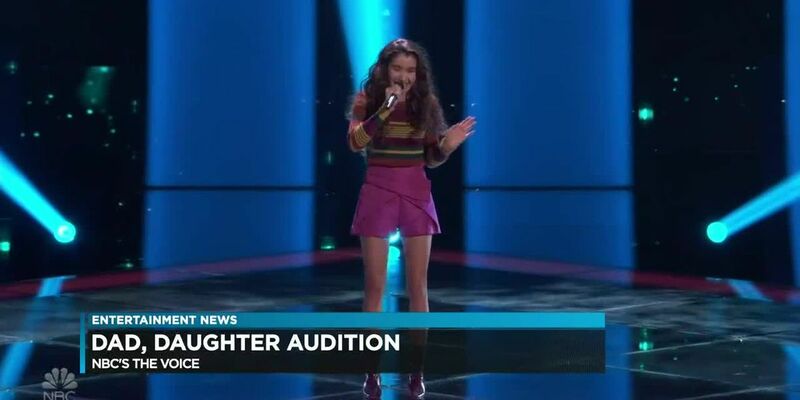 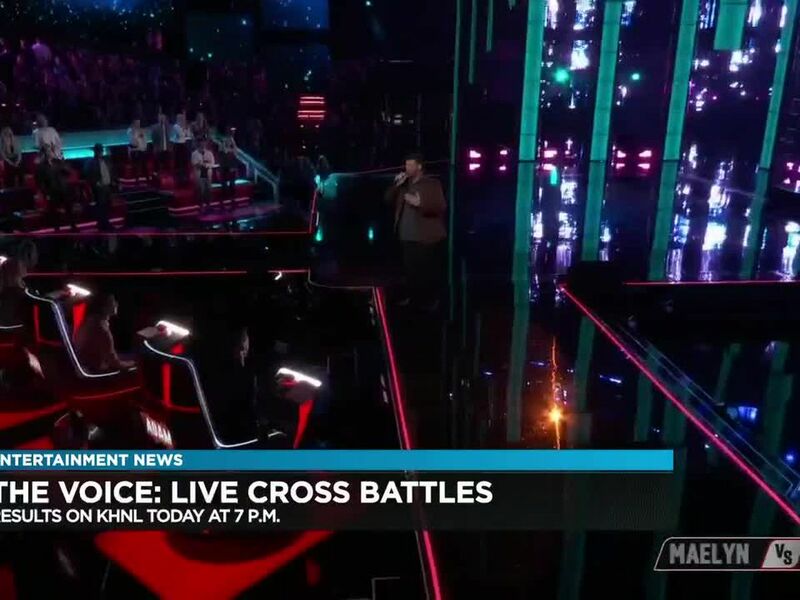 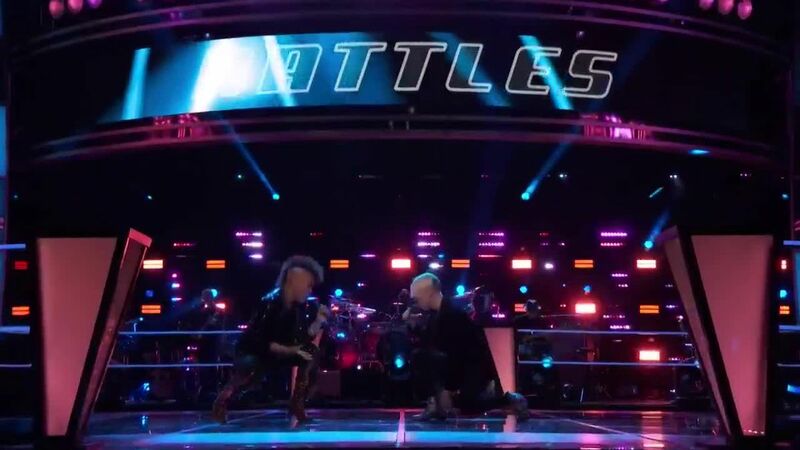 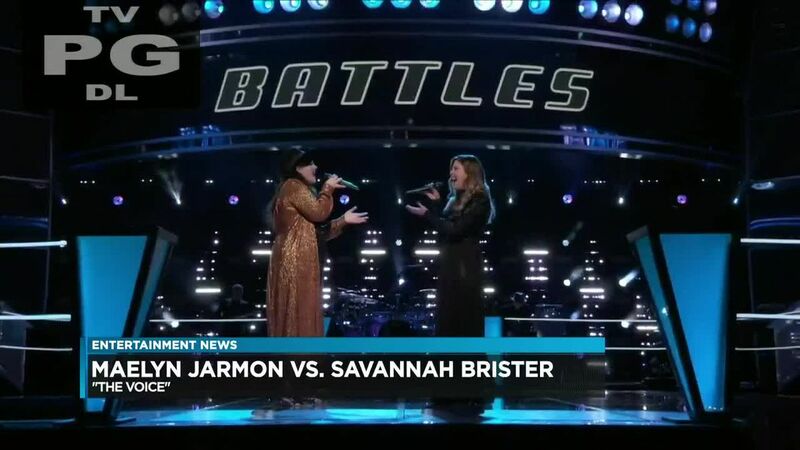 The live cross battles took place on the voice last night. 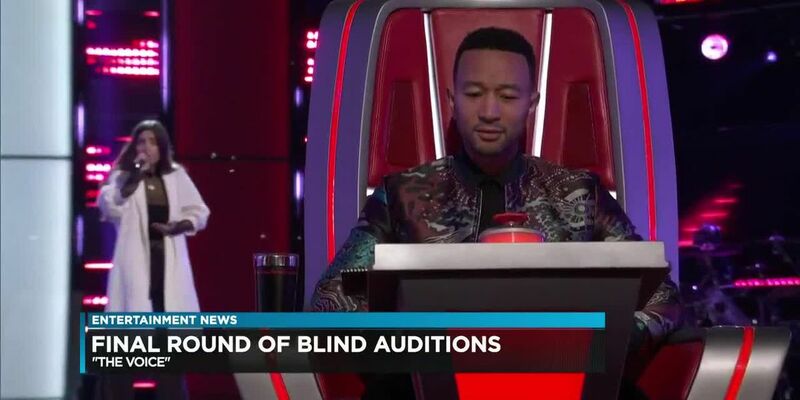 All the coaches recruited singers in the last round to fill out their teams. 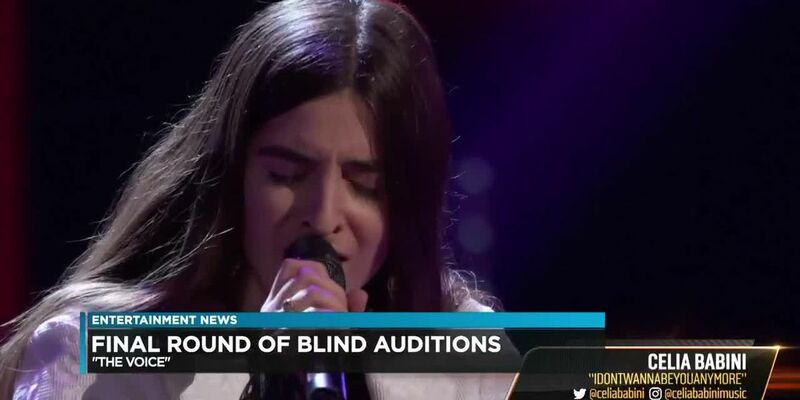 We are the only halfway thru the Blind Auditions and teams are starting to fill up. 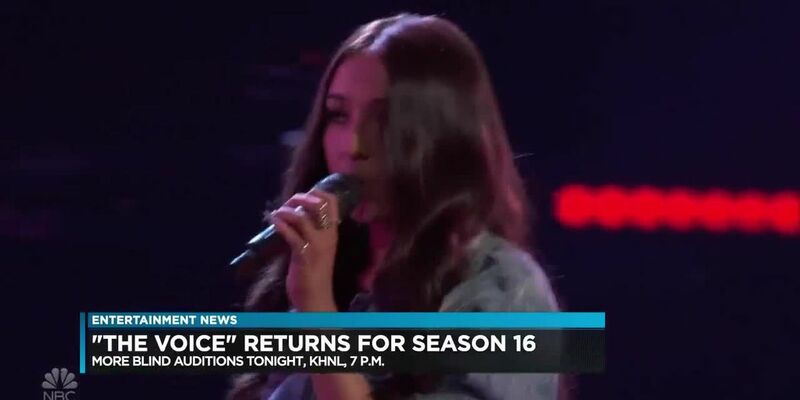 ‘The Voice’ returns for 16th season with a new judge! 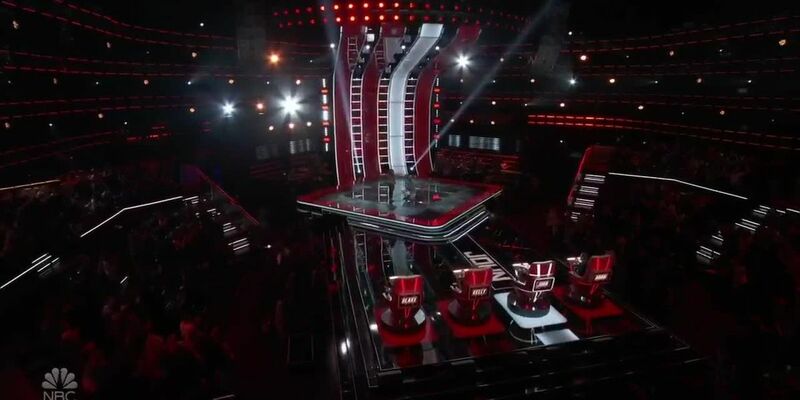 "The Voice" is back for its 16th season. 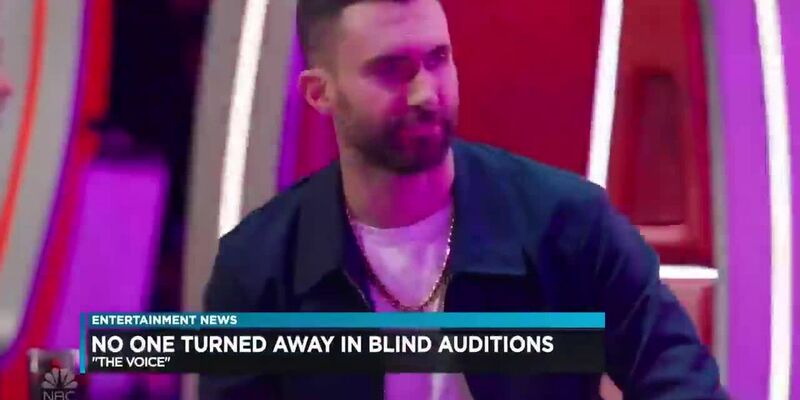 Investigators said two men got into an argument in McCully.